Parts of the Cooking for One Bariatric Surgery course are locked for members only. This course includes 6 videos, some that can be viewed as a non-member. To watch this course in its entirety and maximize your success in WLS become a member! Whether you are single or you are often cooking meals just for you, the idea of spending time cooking is hard to feel like it’s “worth it.” Especially after weight loss surgery when portions are so small! In this six part video course, I’ll share my favorite methods, tools and recipes that can be catered to single serving portions. These methods can be used again and again for a huge variety of recipes which keeps excitement in your diet. Bonus! It’s also better on your budget and on your weight loss to have control over your food compared to dining out. In episode one, I’ll show you a quick recipe for Italian Turkey Chili and how to freeze them into perfect 3-ounce portions that can be easily heated when you’re read. In episode two, I’ll show you a delicious Zucchini Lasagna and my favorite containers for freezing them into single servings to eat when you’re ready! In episode three, we’ll take one pound of ground turkey and split it for two very different meals. This keeps the variety in your diet but keeps your grocery bill lower! In episode four, I’ll show you my favorite cooking tools for making single serving meals. Episode five will show you how to leverage Pinterest for single serving meal ideas. 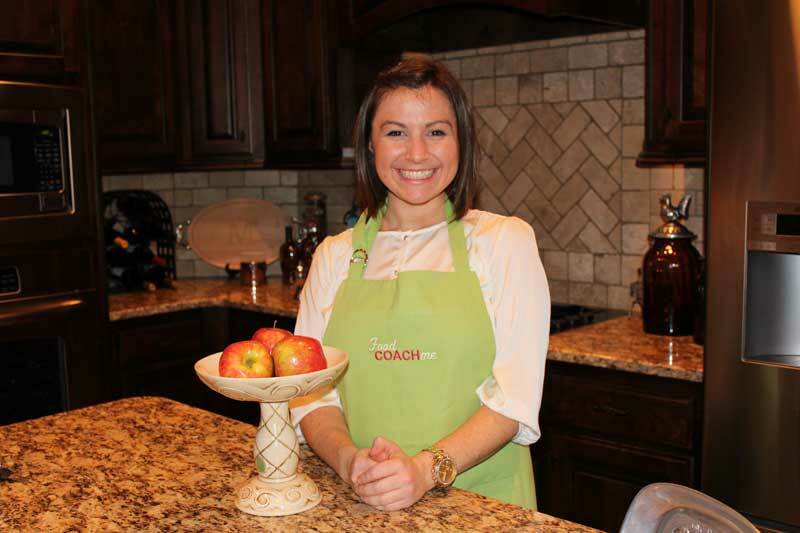 Episode six will show you how to use the Meal Planner Tool here on FoodCoach.Me when meal planning for one. Join me! And members – don’t forget to head over to the closed Facebook group to share your thoughts and ideas on the topic! An easy recipe for Italian Turkey Chili that can easily be frozen into individual “chunks” and reheated as needed for a delicious meal. An easy recipe for a low-carb and noodle free Zucchini Lasagna, then cut into small portions and frozen into individual servings. Reheat as needed for a fast, low carb dinner for one. How to use one pound of ground turkey for two separate meals- Egg Roll Bowl and Buffalo Turkey Stuffed Peppers.